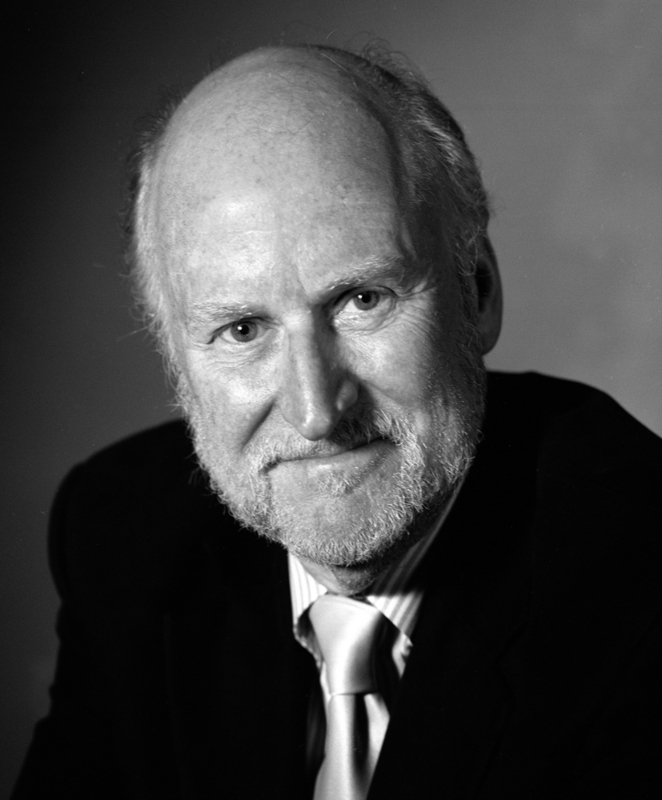 Broadway producer Rocco Landesman was born and raised in St. Louis, where his family owned the Crystal Palace, a Gaslight Square cabaret that featured cutting edge theater and performers. Landesman developed and produced the Broadway musical Big River, which won seven Tony Awards in 1985. He was named president of Jujamcyn Theaters in 1987, where he emphasized the development of new plays and produced significant works such as the Tony-winners Angels in America and The Producers. A larger than life figure who has owned racehorses and baseball teams as well as theaters, in 2009 Rocco Landesman was named chairman of the National Endowment for the Arts.